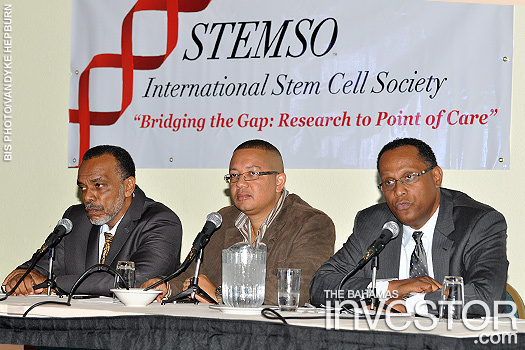 On the final day of the three-day International Stem Cell Society Conference in Freeport, Grand Bahama, February 22, Dr Glen Beneby contributed to a panel discussion on overcoming cultural bias, addressing education gaps, strengthening of the research infrastructure, and the global transformation for stem cell research and regenerative medicine. He said that The Bahamas has now entered the mainstream of healthcare research and therapy with the effective implementation of the Stem Cell Research and Therapy Act 2013. 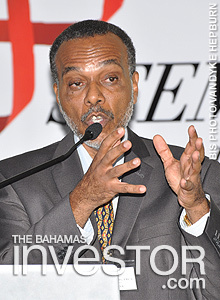 Minister for Grand Bahama Dr Michael Darville was also a part of the panel discussion. Cruise Critic, a cruise reviews website and online cruise community, has announced the winners of the 2014 Cruise Critic Cruisers' Choice Awards. The awards reflect the best in the industry, based entirely on ratings shared in member reviews posted to the Cruise Critic website. This year's big winner was Disney Cruise Line, which sails to The Bahamas, taking home 13 first-place awards.